Admittedly, I am taking things a bit too literally here. The main reason I do not like the advert is because it is hyped as the coming of the Christmas but it is really only about purchasing stuff, like any other ad on TV. It is just another blurring of the line between Christmas and consumerism- there is hardly a distinction between the two terms anymore. The image of Christmas nowadays is more about product placement with a snowy background to jingle bell music than anything else. 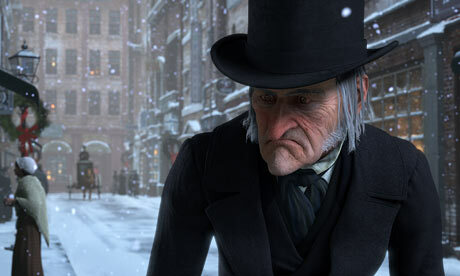 Posted in Features and tagged christmas, christmas carol, Column. Bookmark the permalink.